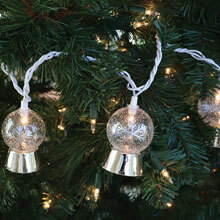 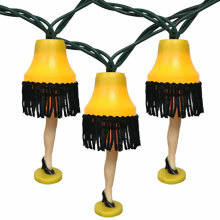 Bring the classic Nutcracker to your Christmas or holiday lighting display. 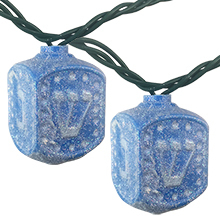 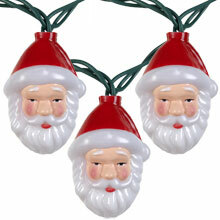 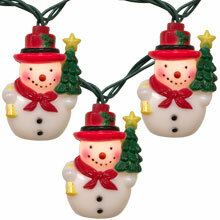 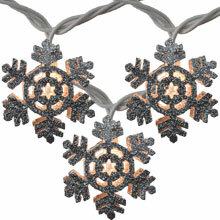 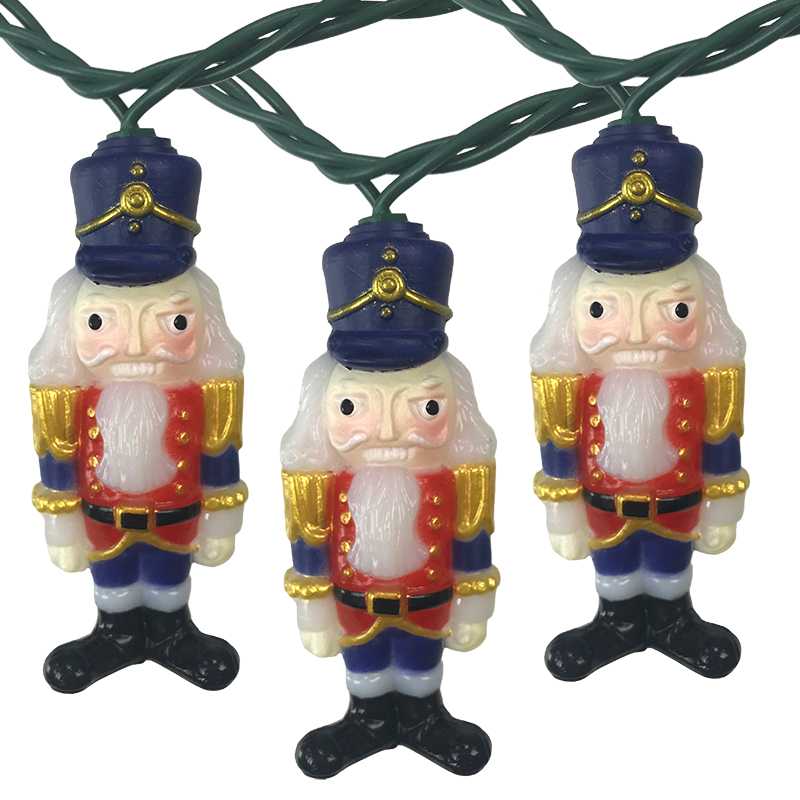 The Nutcracker soldier novelty string lights make for a festive decorative strand of lights for the holiday season. 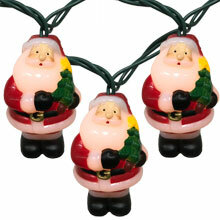 Nutcracker string light set features 10 plastic Nutcracker toy soldier light covers and clear mini bulbs on an 11.5 foot green cord. 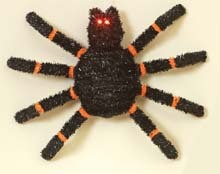 Spider LED Halloween Party Light w/ Light Up Eyes - 19"
Hanukkah Dreidel Party String Lights - 11.5 ft.